Sekiu River just outside of Sekiu on 1000 Main Line Rd. The Sekiu river just outside of Sekiu, WA and is the Spawning grounds for several species of Salmon as well as Steelhead. Access is limited and will depend on if the logging gate is open for public access. Although Salmon run the Sekiu River, salmon retention is not allowed, Steelhead, on the other hand, is allowed but only hatchery fish may be retained. For maps of the Sekiu river fishing access see map below. 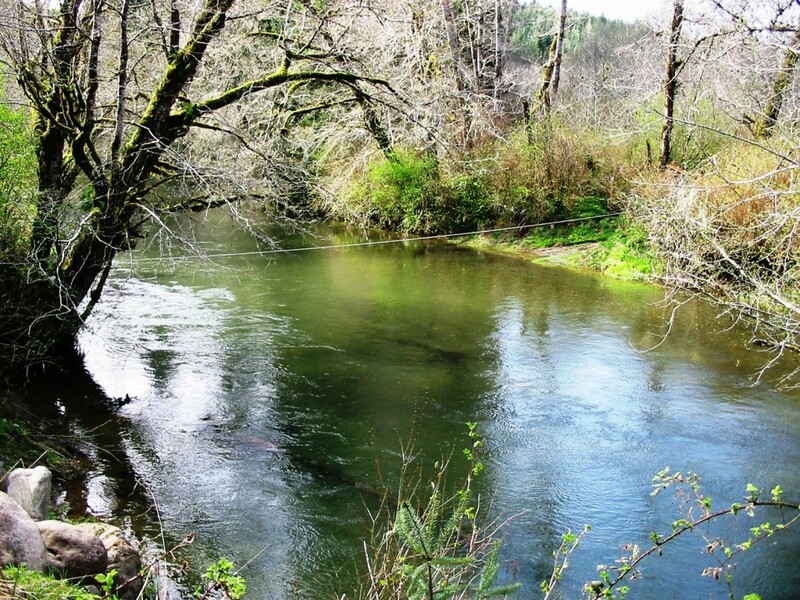 This river is catch and release pretty much year round, but from November through January the Sekiu River opens up for Steelhead Statewide regs apply. This fishery is generally 2 Steelhead per day.